Look good, feel good. There is a thrill that comes with finding the perfect addition to your wardrobe or a killer new outfit. Even better is capturing that moment with an Instagram-worthy photo. On November 3, 2016 Civitas brought together a community of personal stylists and shopaholics for one night of style in 50 Express stores across the nation. 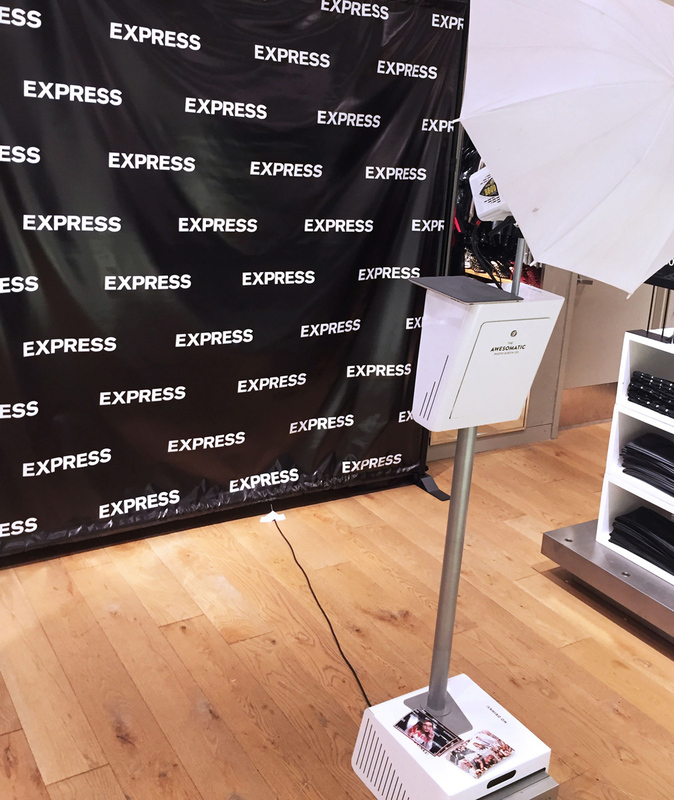 Arrive in Style allowed consumers to work one-on-one with personal stylists to shop exclusive looks and find their signature look at Express. 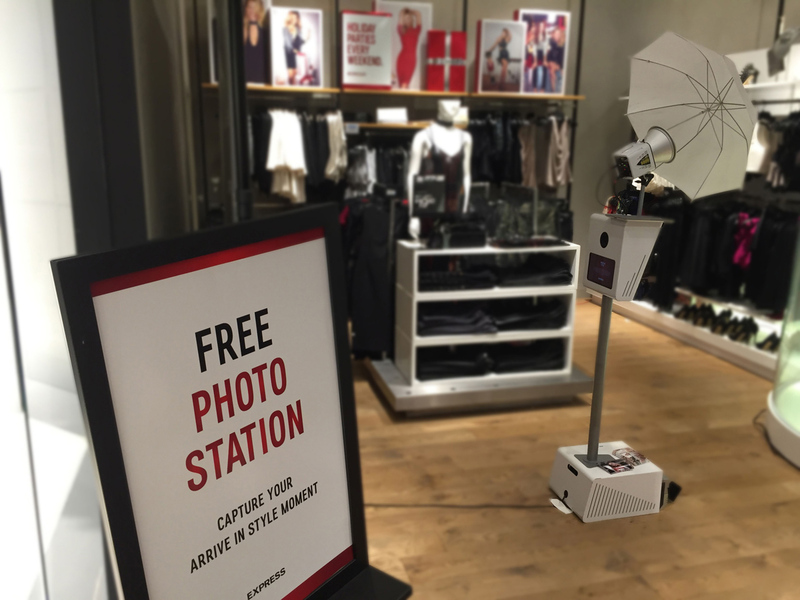 The night included live DJs, refreshments and custom photo booths at each location for attendees to make the most of their in-store VIP experience. 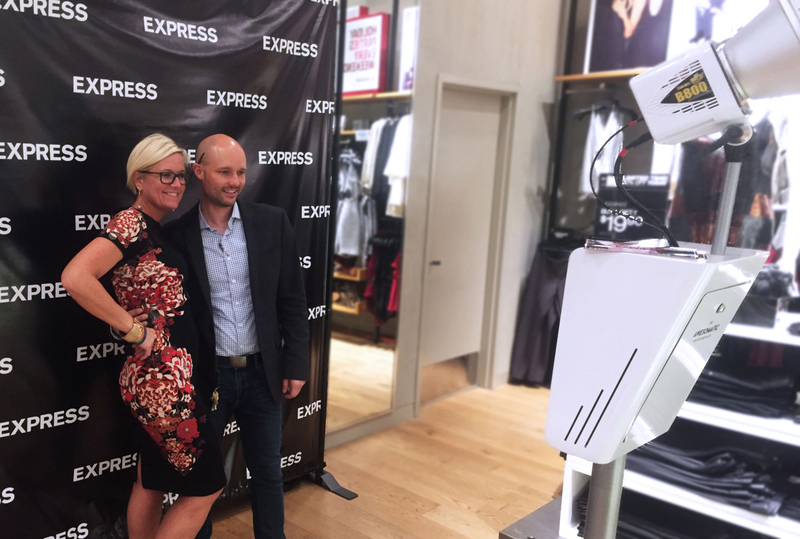 In one night, hundreds of new outfits were purchased and thousands of smiles were captured of people living their best #ExpressLife!